Virtue are specialists in the banking and financial services industry. We are proud to have a long history of employing a stable team of forward thinking Recruiters. Our clients and candidates feel secure knowing that the time they invest with us, building solid business relationships, is not wasted through high staff turnover and attrition. Our experienced team members provide you with a consultative, boutique approach to recruitment. Using our knowledge and contacts to get the best outcome for you. We believe in a work/life balance, flexibility, open communication and enjoying the job that you are in. Such understanding and exuberance has helped maintain an amazing team of talented and experienced people. We are dedicated to our team members’ and they in turn, are dedicated to providing you with world-class service. View our current vacancies here or get to know our team a little bit better below. Chris has been facilitating recruitment opportunities and career advisory services for Banking/Financial professionals in New Zealand since 1992 and for six years prior across Australian Financial Markets. 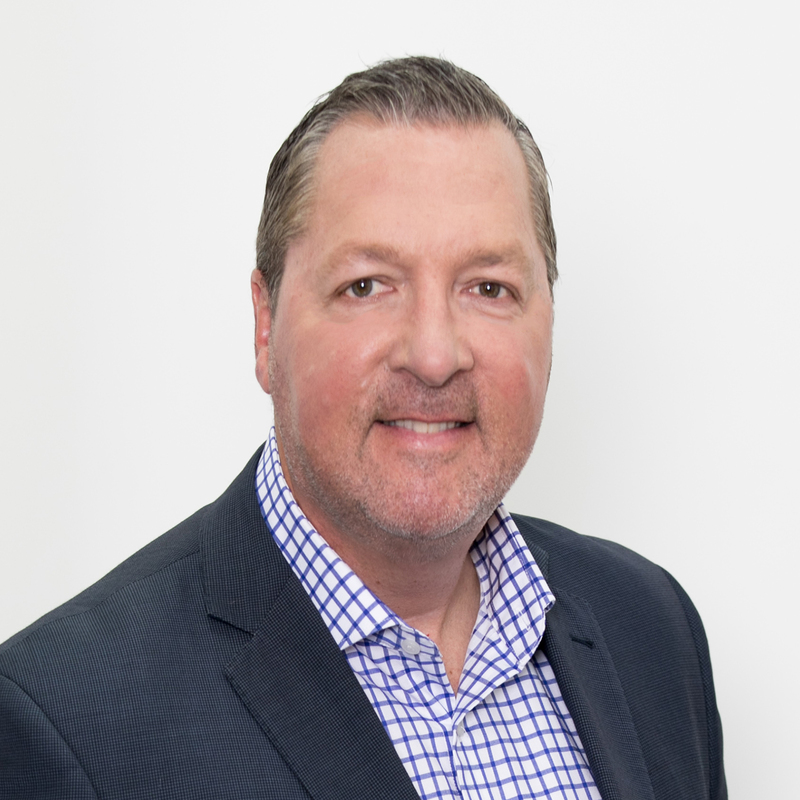 Chris established Virtue Consulting in July 2004, and over the past 14 years has established significant candidate networks and high level connections with decision makers across banking and financial markets. Chris operates using a consultative approach and offers deep talent networks through search and sourcing for a range of roles from mid-level sales and operational roles, up to executive management positions. When not at the helm in the Virtue office, Chris can be found out on the harbour with a chilly bin full of freshly caught snapper. He is also a handy golfer, you can follow him at @kiwirecruiter on instagram to keep up with the play. 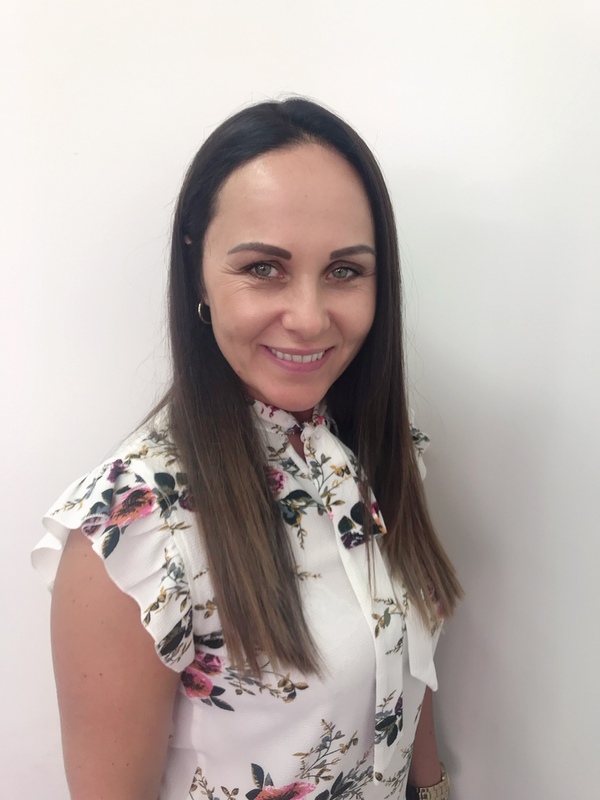 After an extensive sales and relationship career within the insurance and motor industries, Collette has been successfully consulting in the recruitment industry since 2009. 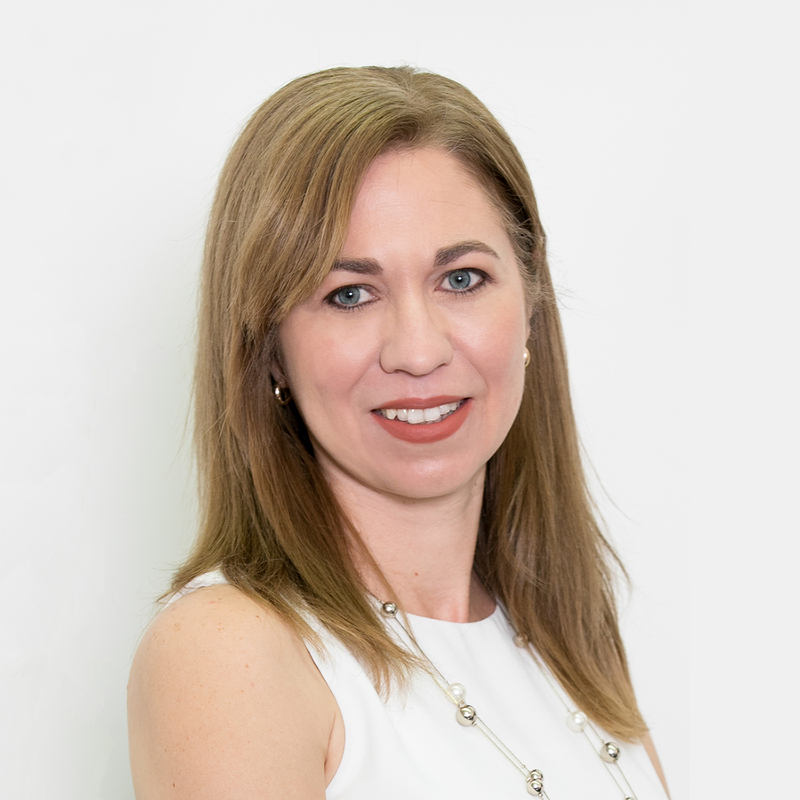 Having returned home from the UK to New Zealand in 2011 (where she worked with a large global recruitment brand in London) Collette brings experience, energy, and commitment to the Virtue team. Collette manages a Hybrid desk with her main focus being on permanent recruitment. She works across graduate roles through to mid-level executive roles. Her areas of specialities include sales, asset finance, wealth, compliance, operations, clients services and credit. 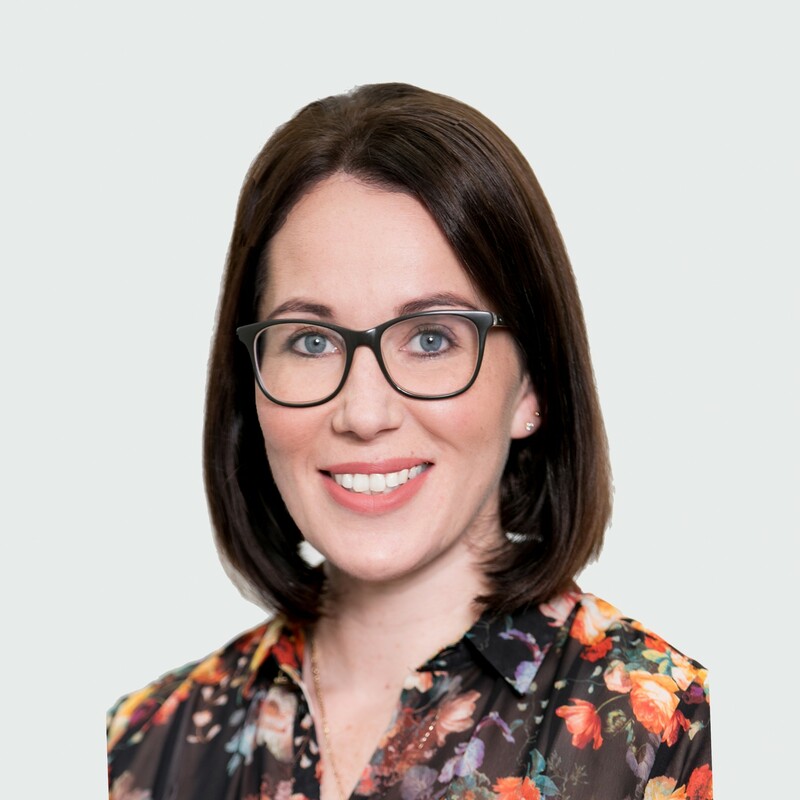 Collette has been with Virtue Consulting for 5 years in October 2018 and we can’t imagine the office without her – Great work Collette! Collette is an avid cyclist who is training for the Taupo Cycle Challenge in November. Rebecca joined the Virtue team in April 2018. As our Candidate Sourcing and Marketing Manager, Rebecca focuses on developing domestic and global candidate sourcing channels, utilising skills honed in London. Building our brand awareness and voice across social media, relevant conversations and blogs, targeting a diverse and inclusive candidate audience. Rebecca is the creator of our monthly blogs and newsletters. Be sure to sign up for our newsletters to keep up to date with our latest news. An experienced Accountant and Operations Manager, Esther manages Virtue’s accounts, payroll, suppliers’ invoicing and general accounts administration. Esther has been part of the Virtue team for 4 years and is imperative to the daily running of the Virtue Consulting machine. In her downtime , Esther loves to explore NZ and relax with a nice glass of wine.